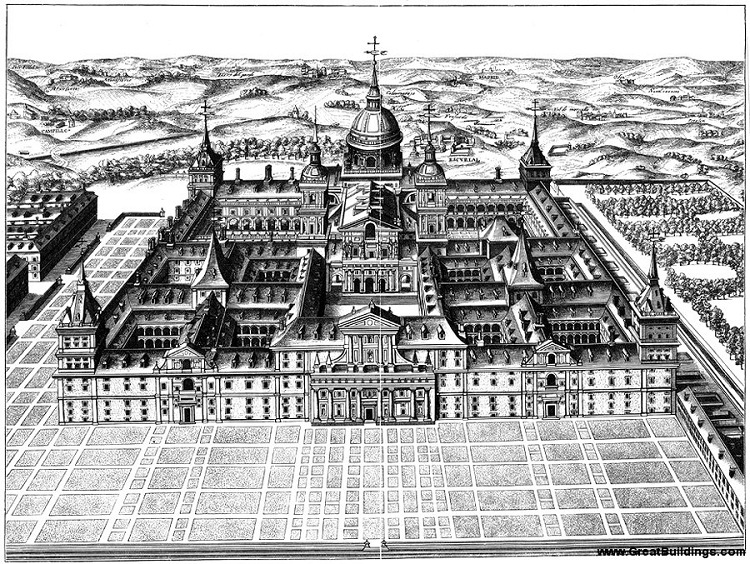 Madrid History – To list all the events that have shaped the capital city of Spain throughout the years would be an enormous task. Instead, we have focused on the two most prominent aspects of Madrid’s history: Medieval and Contemporary Madrid. Madrid has had a colourful history, and things such as the two buildings in the Plaza de la Villa, which date from the Middle Ages, exemplify this. The buildings are called the Casa (house) and the Torre (tower) de los Lujanes (15th century), where King Francis I of France was held prisoner following the Battle of Pavia. The building to the right of it, with a Mudejar doorway, in the Hemeroteca Municipal contains more than seventy thousand bound volumes of newspapers, which were printed in the 18th and 19th centuries. It is open to the public from 9 a.m. to 1 p.m. and is well worth a visit. Madrid has undergone countless changes over the last fifty years, not only in the extension of its buildings, but also in its way of life. Madrid was a Castilian town both in appearance and in its customs up until the ‘Gay Twenties’. Now, there are many examples of contemporary architecture through the city. Buildings such as the old Ministry of Agriculture in Atocha, the Banco Central Hispanoamericano and Fine Arts Club (Bellas Artes) in the Calle Alcalá all lay testament to the ever changing face of Madrid. The Plaza Picasso on the Casteliana and the Vaguada provide another two examples of modern and fashionable structural design. Madrid Culture – The balmy nights of Madrid often mean that shows and live music are performed outdoors. If you walk through any part of the city centre, you are bound to find late night cafes, theatres with evening shows, and street artists performing their acts in the middle of the road. Madrid is full of museums, and art galleries, and there is always something for tourists to do. Artists such as Salvador Dali have helped to make this an artistically strong city, and the galleries pay homage to the work of various masters artists. 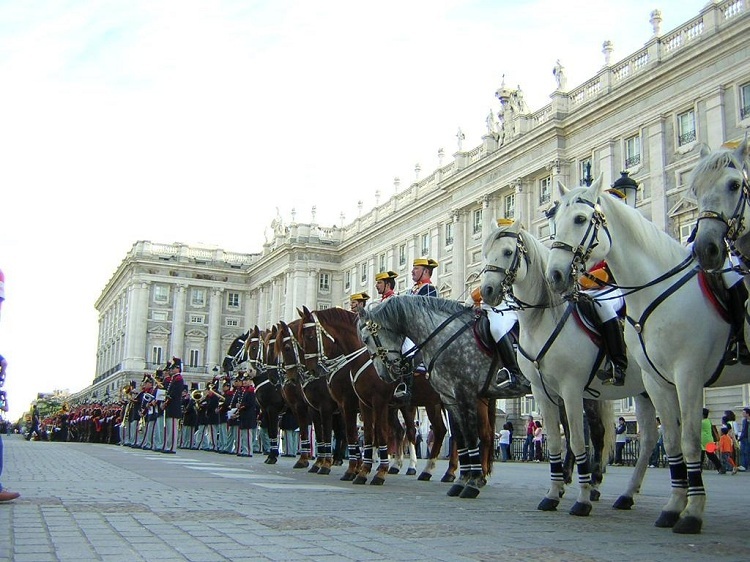 There are also many festivals and carnivals throughout the year in Madrid. One such carnival is on the 15th of May, and marks the start of the celebrations surrounding the month-long Fiestas de San Isidro. This fiesta is to honour the patron saint of Madrid and is the liveliest popular festivity in the capital. Other popular events include the Fiestas de San Lorenzo, San Cayetano, and the Virgen de la Paloma, held from the 6th to the 15th of August. These occasions are commemorated with processions, open-air dancing, and sidewalk concerts in the park of the Vistillas and vicinity. Perhaps one of the most well known aspects of Spanish ulture is the famous Feria Taurina or bullfighting fair, which also carries the name of the patron saint of Madrid. This event normally lasts from the middle of May to the middle of June at the Plaza Monumental Las Ventas bullring. Concerts, open-air dances and outdoor celebrations are also held during this period, providing a lively and exciting atmosphere. Madrid is a vibrant and exotic place, with much to offer travellers who step into this warm and friendly city. Make sure to check with your local travel agent to find out which events are on whilst you are visiting the capital.